Post our other model USB flash drives for your reference. Q: Can I have a sample order9 A: Yes, we welcome sample order to test and check quality. Q: What is the lead time9 A: Sample is 1-3 days, mass production time is 5-7 days for order less than 1000 pcs. Q 6: Can I have a sample order9 A: Yes, welcome sample order for quality evaluation. 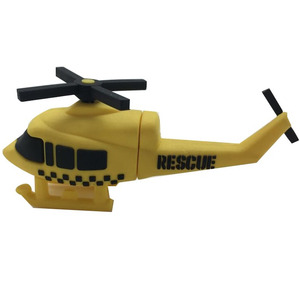 And we can make your logo and design on the product, but usually the mold cost needed for small orders. Q 9: What is the lead time 9 A: It depends on the model you need. Q: What is the lead time9 A: Sample is 1-3 days, mass production time is 5-7 days for order less than 1000 pcs. Q: Do you offe r guaran tee for the products9 A: Yes, we offer one year guarantee for the products. Q: Are you a factory or a trade company9 A: Yes we are factory. 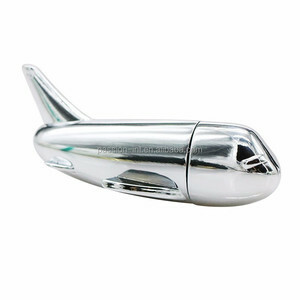 Alibaba.com offers 694 airplane usb flash drive products. About 99% of these are usb flash drives, 1% are usb gadgets. 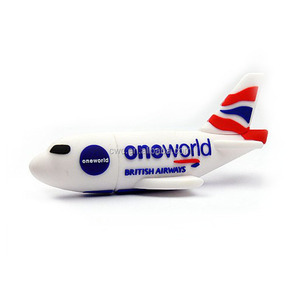 A wide variety of airplane usb flash drive options are available to you, such as free samples, paid samples. 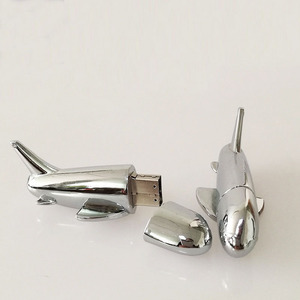 There are 694 airplane usb flash drive suppliers, mainly located in Asia. 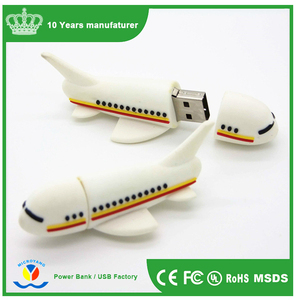 The top supplying country is China (Mainland), which supply 100% of airplane usb flash drive respectively. 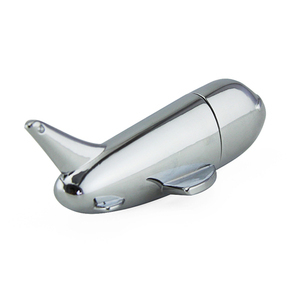 Airplane usb flash drive products are most popular in North America, Western Europe, and Central America. You can ensure product safety by selecting from certified suppliers, including 48 with ISO9001, 19 with ISO14001, and 17 with OHSAS18001 certification.